So, I'm finally getting this post up. To those of you who have been begging, pleading, emailing me patiently waiting to find out how the first meeting went between Jack, Max and Lincoln, here you go! 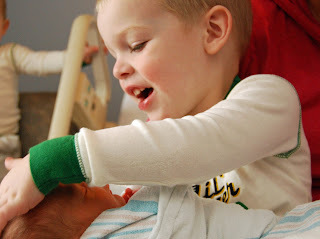 Jason's parents brought the boys to the hospital to meet Lincoln (and to see their Mommy who missed them terribly). They immediately noticed the banana sitting on my half-eaten lunch tray, and just had to have it before any introductions could take place. Jack's curiosity prompted him to plop right onto the bed with me, and he was immediately enthralled with Lincoln. "Look at his little, tiny hands." "His hair is so soft." I taught him how to put Lincoln's binky in his mouth and he thought that was "so silly." 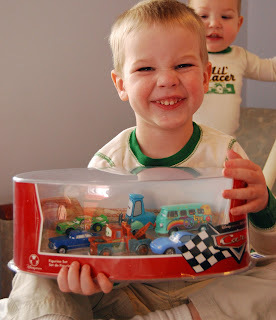 We gave them presents from Lincoln - characters from the movie "Cars"...their current favorite! They were SO happy and excited when they saw them...isn't Jack's face just priceless? 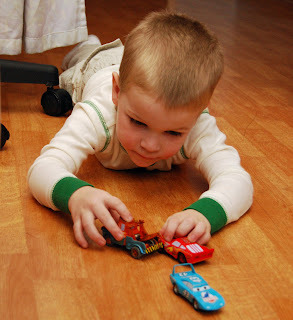 They spent the rest of the time playing with their cars on the floor. Of course, there is a sign that specifically states, "Children should not be allowed to play on the floor." It was a precious time for our family. I will never forget it. 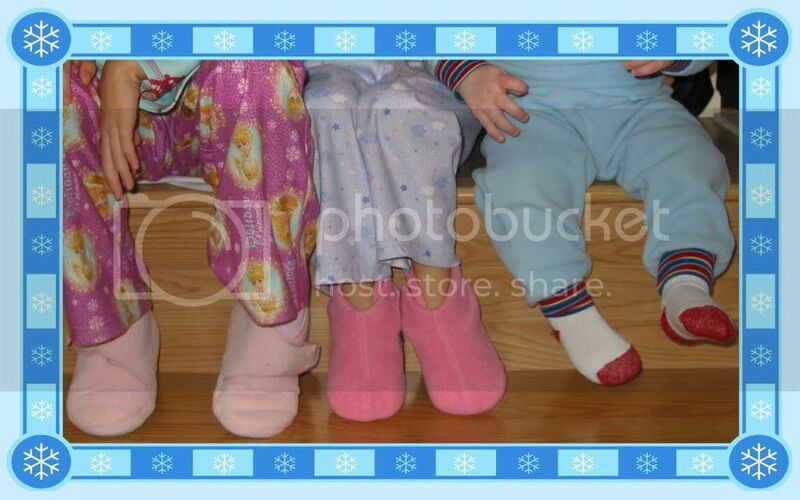 I have never felt more blessed than I did at that moment...having all three of my children with me for the first time. My three precious boys. God is so good. So very, very good! I had to laugh when I saw the "Cars" toys. 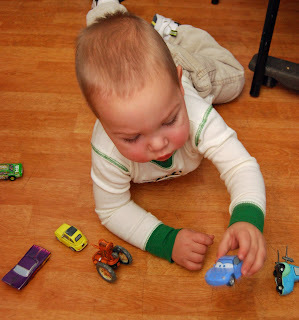 Just Son likes to leave them all over the living room floor. It's like a mine field, I tell ya. What great pictures - they are priceless. And - I laughed out loud when I saw the one of Max! That does seem like a very precious moment. Sounds like their first meeting was a great success. Hope you are all doing well. Beautiful memories! 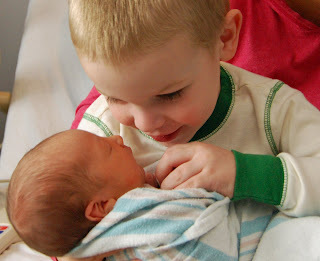 I hope Max finally warmed up to the idea of a little brother. Great idea to have a present from the baby. I will have to use that, if you don't mind. so cute! Jack looks just like Jay in that one where he got his new cars. So precious Sarah! 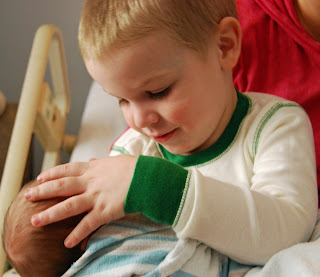 The pictures of Jack with Lincoln just melted my heart - how sweet was he with his new baby brother! You have a beautiful family Sarah! Thank you for sharing that special moment. 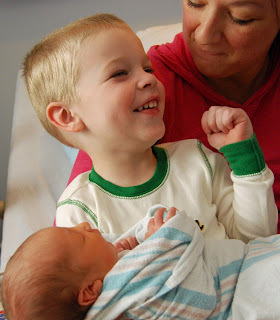 Makes me reflect on that special day when my two came to meet Jenna. What a special time! The boys are just too cute. Max cracks me up with his little round face. This is my favorite post of the DAY! I have tears in my eyes for how very precious this is! Thank you so much Sarah for sharing these moments with us! Awww, Sar...how precious :) Give my love and lots of hugs to all those little cuties! oh so fun! what a wonderful moment. i do love jack's face with the Cars cars... great. Those pictures are priceless, so they definitely reflect your sentiments perfectly! Hope all is well for today! oh, those pictures of jack with lincoln. they brought tears to my eyes and made my heart smile. 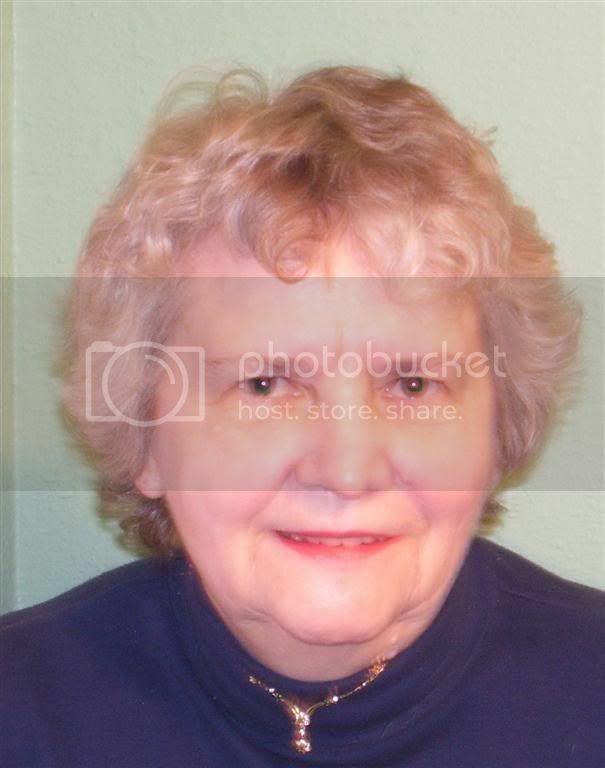 all of the pictures are great. i can see the three of them being the best of buds. all three are so precious. i thought of tagging you but wasn't sure how much you wanted to take on. figured you were blogging when you felt up to it. consider yourself tagged and i'll look forward to your links. We did the same thing - presents from Colin. Makes it a smoother transition doesn't it? Kinda like mommy needing a new pair of shoes to make things a smoother transition? Precious is the only word to describe this joy filled moment. Blessing to you and your THREE sweet precious sons. Those pictures are just too cute. Looks like a successful first meeting to me! How are they adjusting to things now? Absolutely adorable!!! No other words! Oh Sarah...this was so great to hear how they did on their first meeting! I love the picture of Max! Jack will be such a great helper! Hope you are all getting some rest! What a sweet, sweet post! 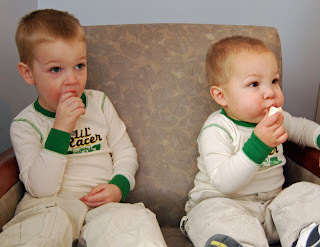 I love the picture of Jack & Max eating that banana, like there was nothing else going on. 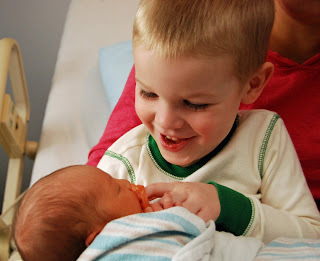 And I LOVE the caption for the picture of Jack holding Lincoln "Look at him, mommy." That says it all, doesn't it?? Sweet Max standing and watching from afar...so precious!! What great gifts Lincoln gave to them! He sure knows his big brothers, doesn't he? How are you feeling? I've been thinking about you and praying for you, sweet mother of three! 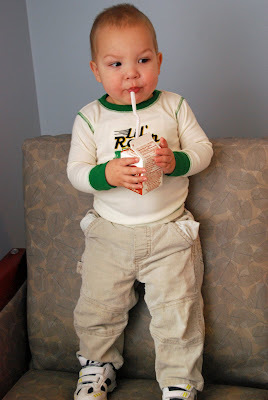 I discovered your blog through WFMW - I have a 3 year old boy a 22 mo old girl and a baby due in March - so of course I had to read through some of your posts. I loved the pictures and the idea of the gift from the baby. Great post - thank you for sharing. Such sweet boys...not sure where they get that from (hee hee). I am sure Max was quick to take the lead from his big brother, and they are all best of friends by now. Great pictures! Thanks for sharing this moment. Just precious! What a neat idea to have the newcomer give gifts! 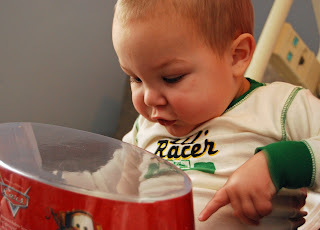 I must remember to tell my nieces that little trick!I've enjoyed visiting your blog and getting to "know" you a bit. This is absolutely precious! Congratulations! Absolutely precious! You captured it well - nothing like it, is there? I cry every time. Siblings for life...no matter what!!! It is a gift from God for each of them. How sweet was that! It's such a blessing!